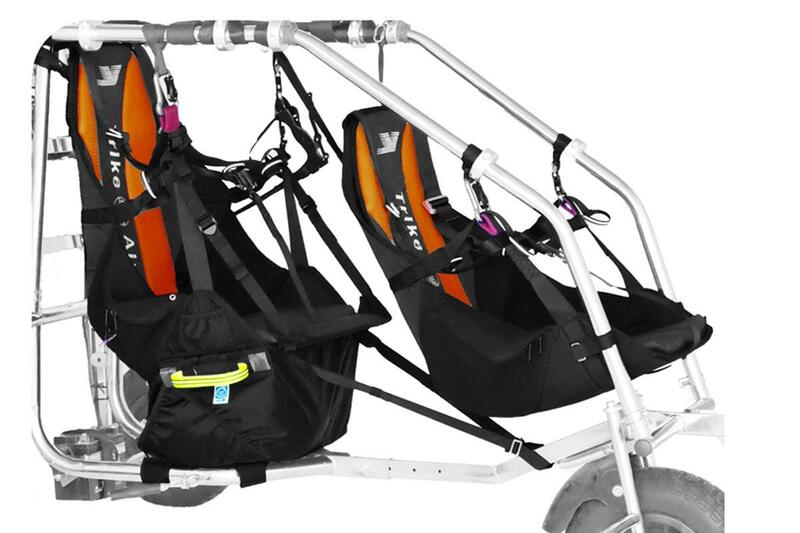 Trike Passenger Harness - Apco Aviation Ltd.
An engineering masterpiece is the one that simply works. 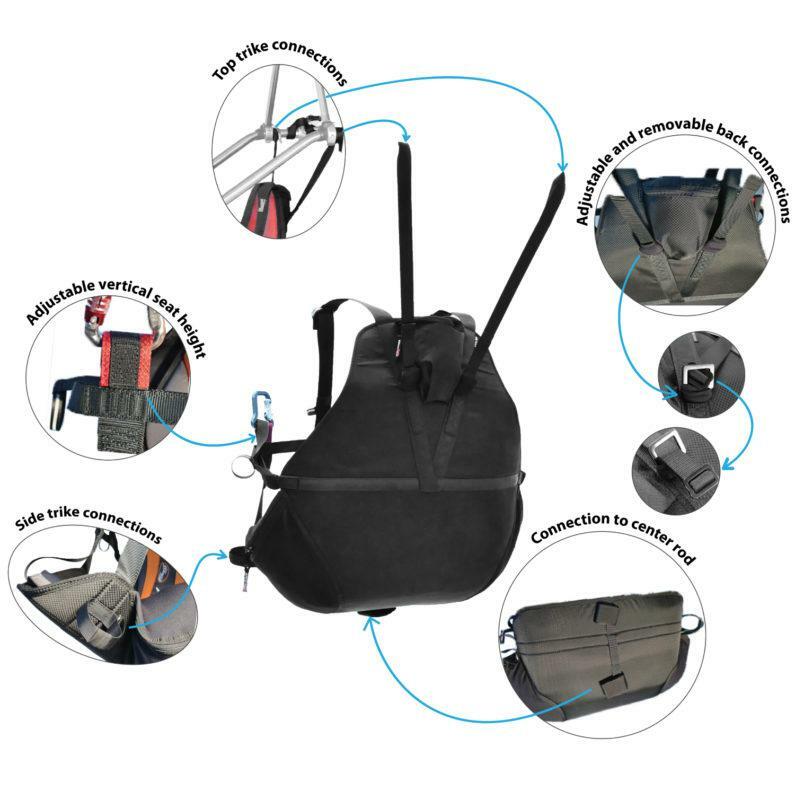 Universal design – the Passenger Harness has multiple connection points to connect to the trike’s frame, allowing compatability with almost any trike. 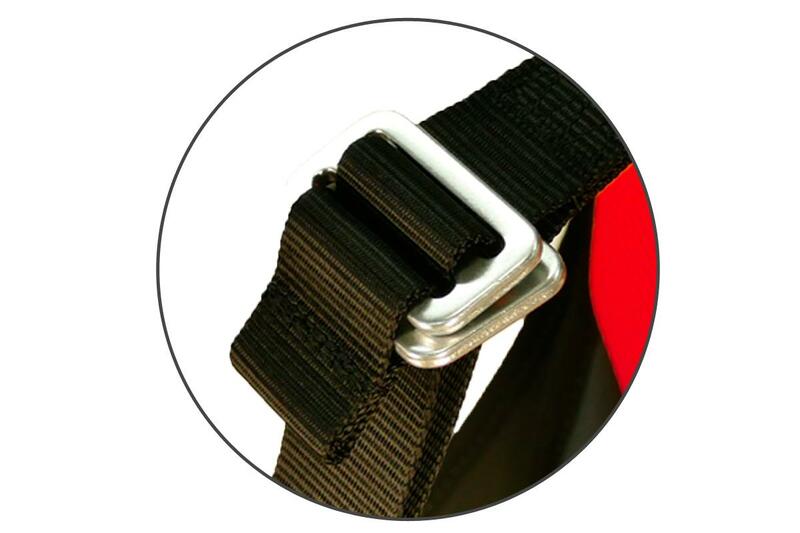 Safe – A single T-type buckle secures the passenger with minimum amount of connections. 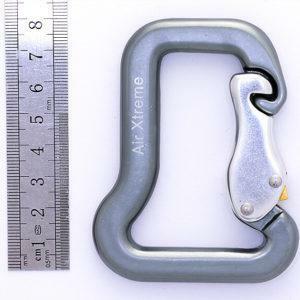 allowing for quick “No Forget” set up. 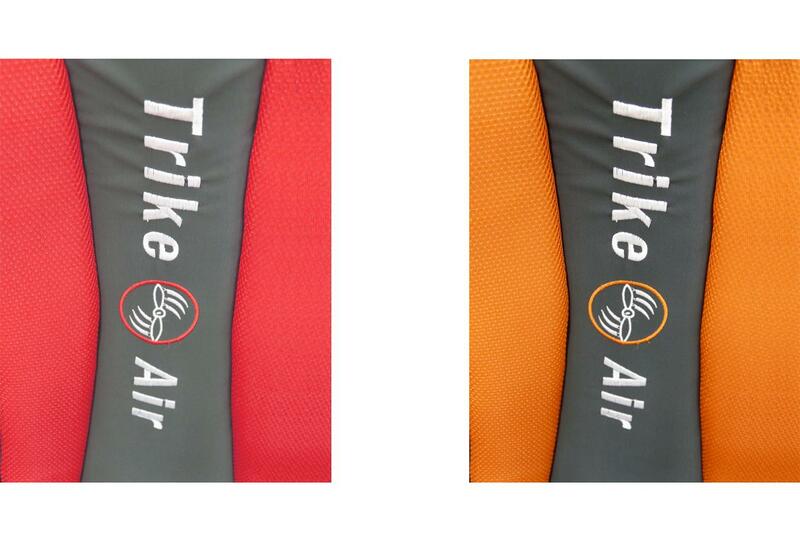 Comfort – Removable one piece seat and back cushion insures passenger comfort on the longest flights. 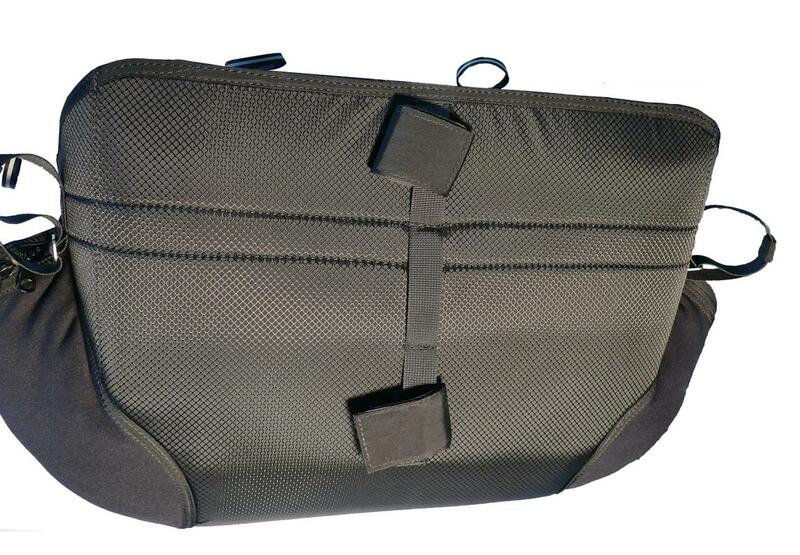 2 Double Side pockets envelop the passenger for added support and allow ample space with in flight accessibility. 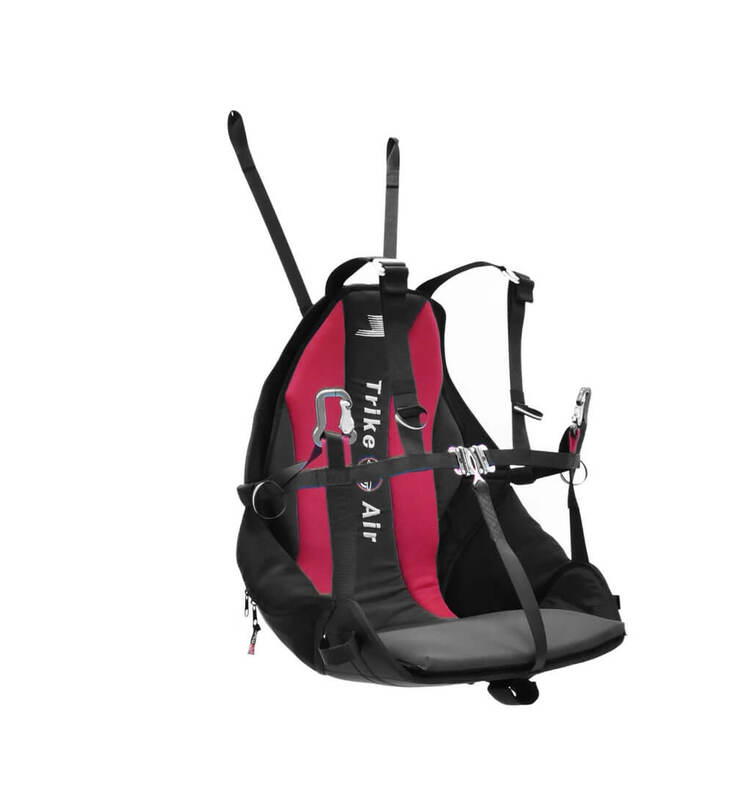 Sizing – Full adjustability of all angles allows quick adjustment of the harness to any passenger. 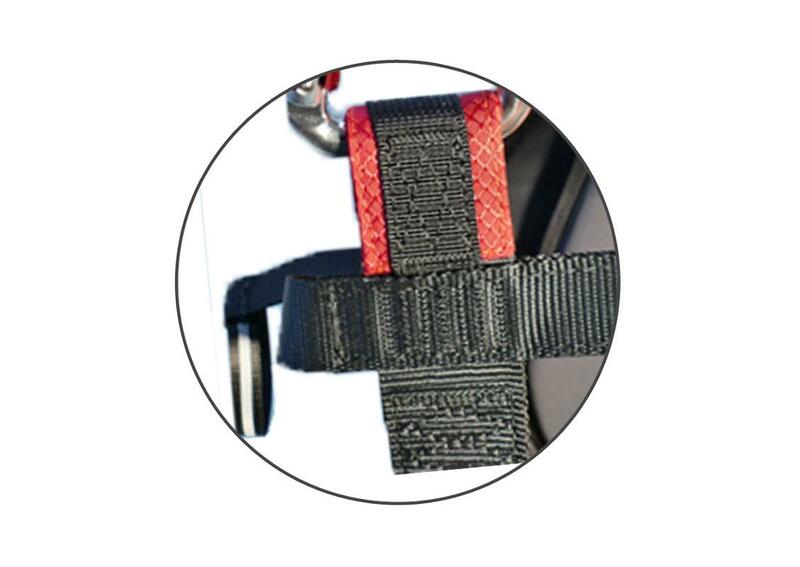 Strong – Wide 40 mm polyester webbings are used to secure the passenger to the harness and the harness to the frame. 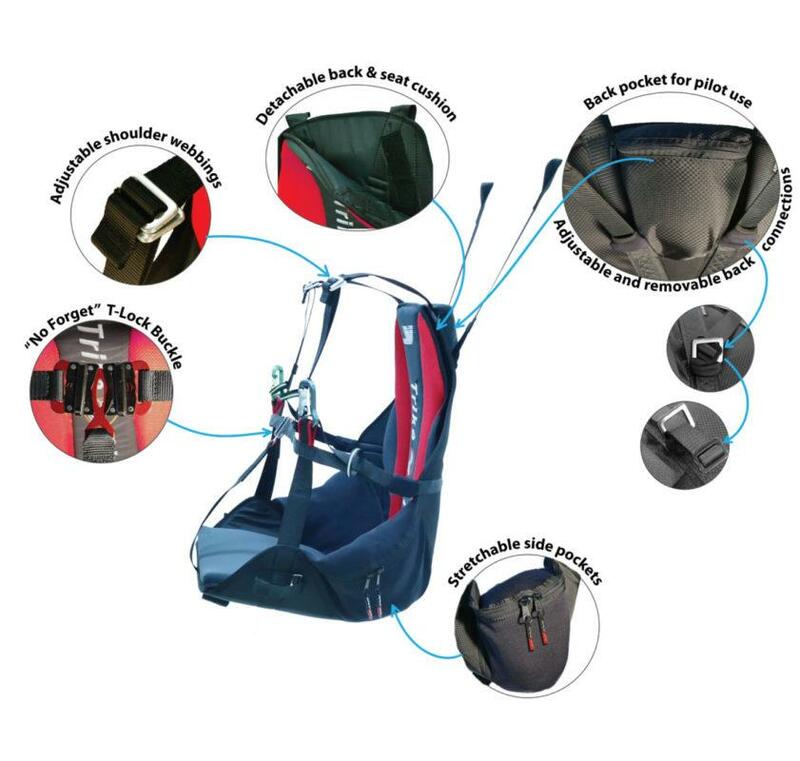 Getting in and out of harness is extremely easy. 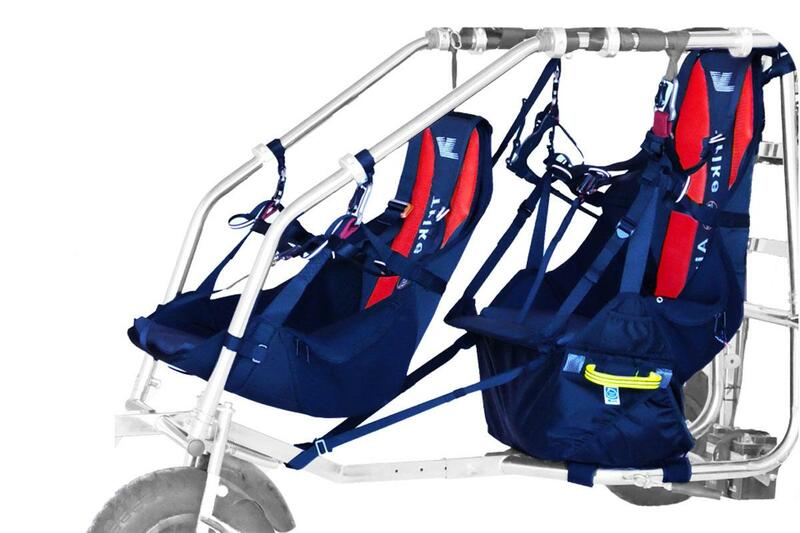 The Passenger Harness integrates together perfectly with the matching Pilot Harness but will also be perfect for most single seater trikes. 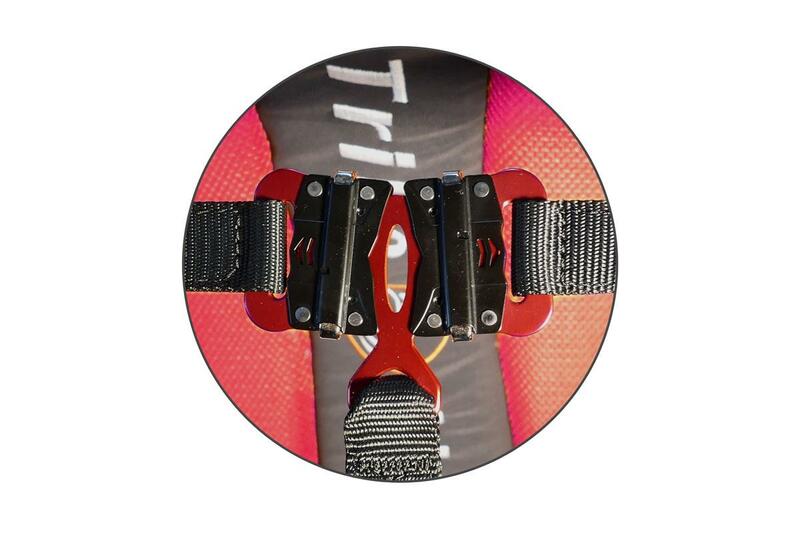 Super simple one click passenger buckling with T-lock center buckle. 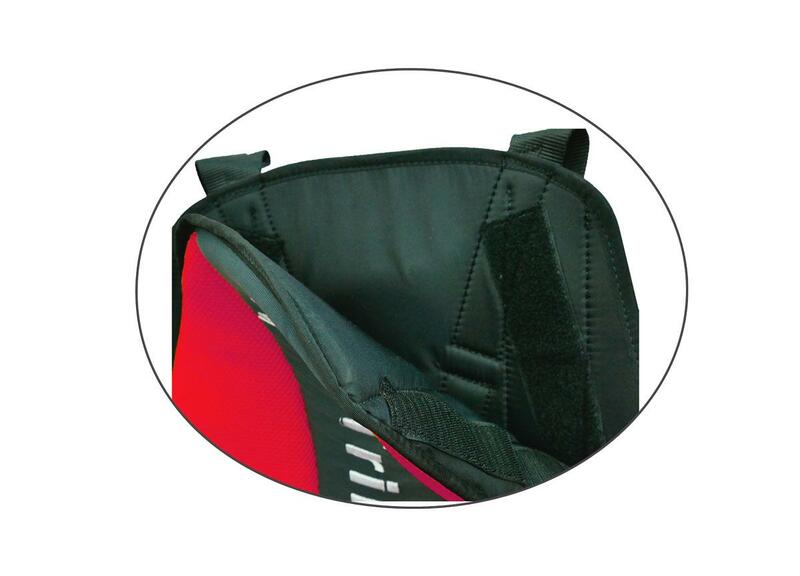 Shoulder support length, quick adjustment. 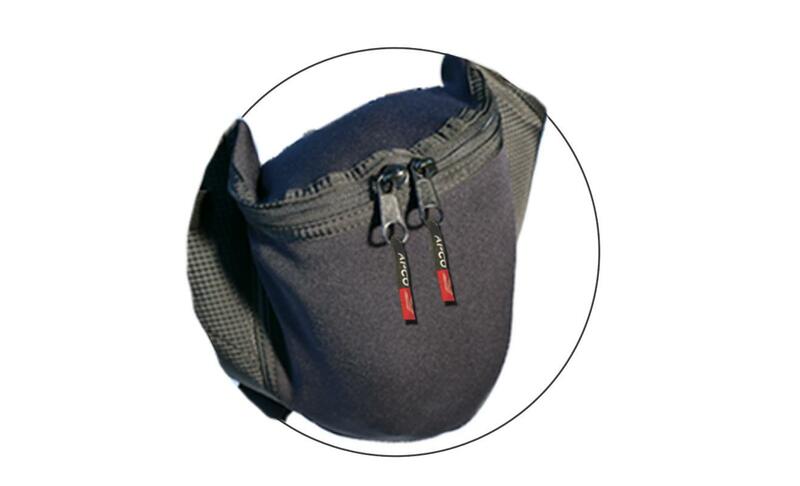 Rear pocket for use of the pilot as a front pocket. 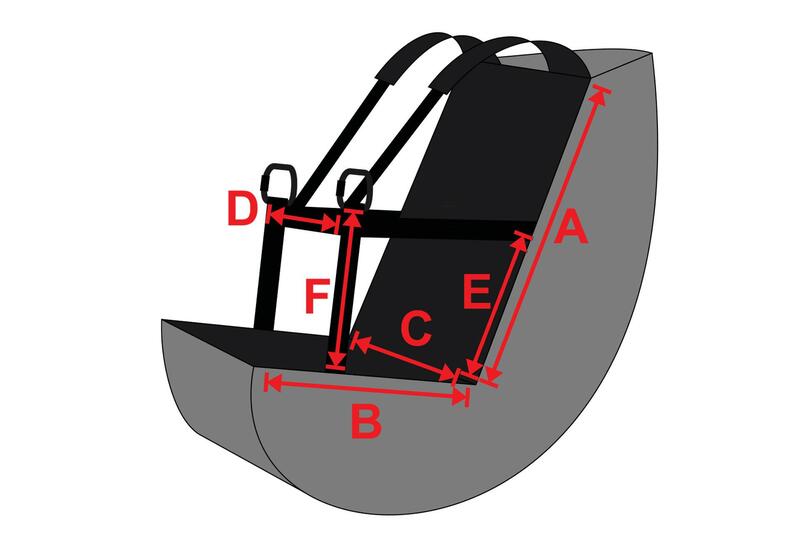 Loop and slide mechanism for quick adjustment of seating angle and quick disconnect of the harness from the trike. 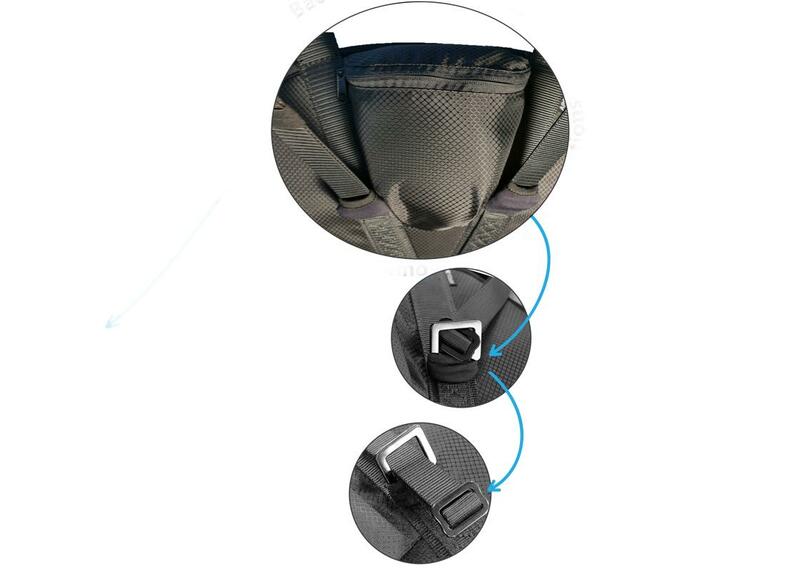 Side pockets – on both sides with easy in-flight access. 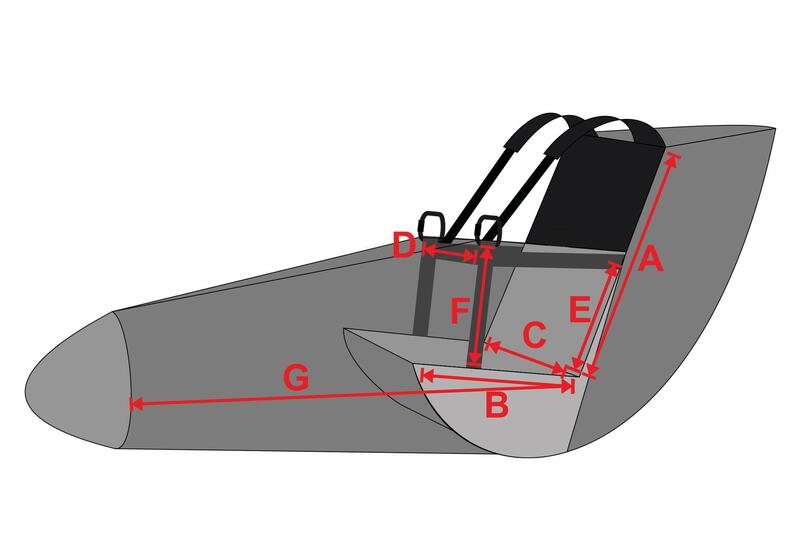 Universal – multiple connection points to accommodate almost all trikes on the market. 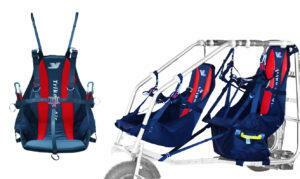 The Passenger Harness is firmly secured inside the trikes frame to use the cage as protection.